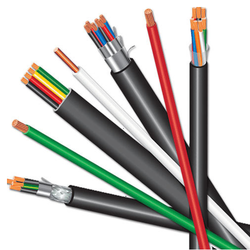 Leading Manufacturer of instrumentation cables from Mumbai. The fundamental requirements of any instrumentation Cable are performance, capability and long-term reliability. Instrumentation Cables ensure higher performance even in tough working conditions because of the fact that strict quality control checks are carried out by our experts at every stage of the manufacturing process.